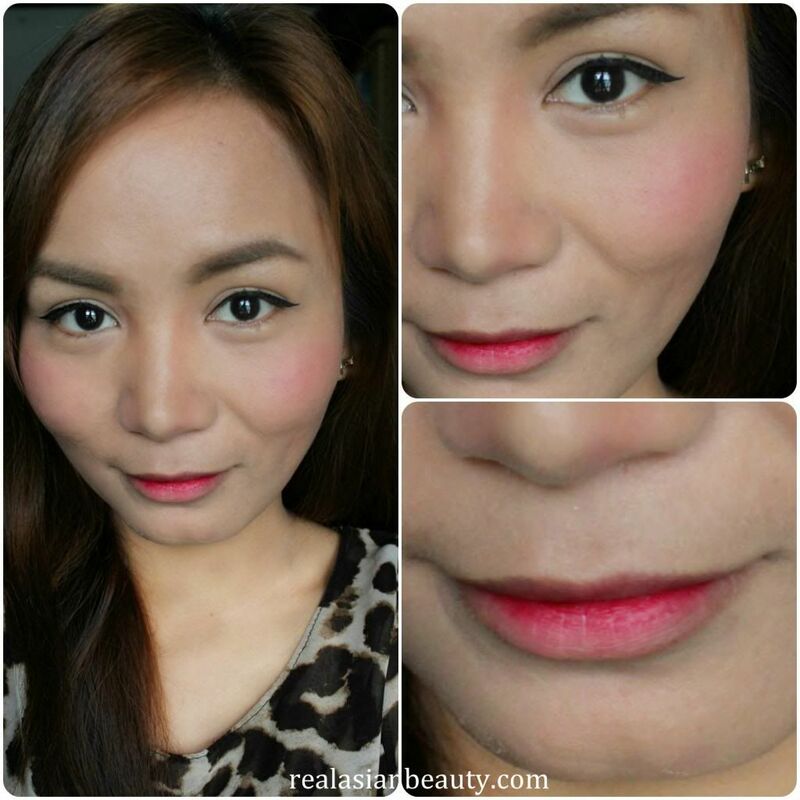 Since it's Summer and the sun is always scorching hot, I prefer to use lip tint. Lip tint is a great way to keep your lips looking lively with color while avoiding the heavy and sticky feeling of a lipstick. 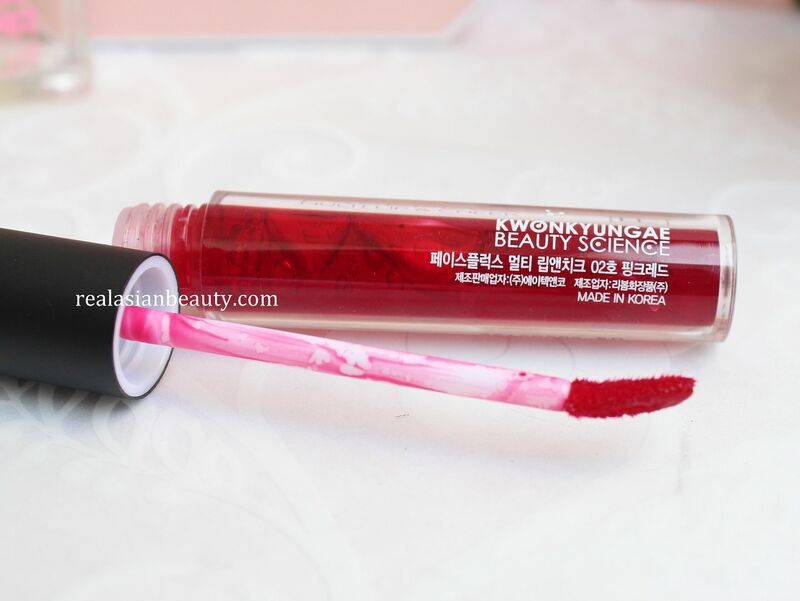 I am always in search of good lip tints because I realized that they are great for everyday use and look really natural. I was skeptical about this product since it was my first time to hear the brand's name. 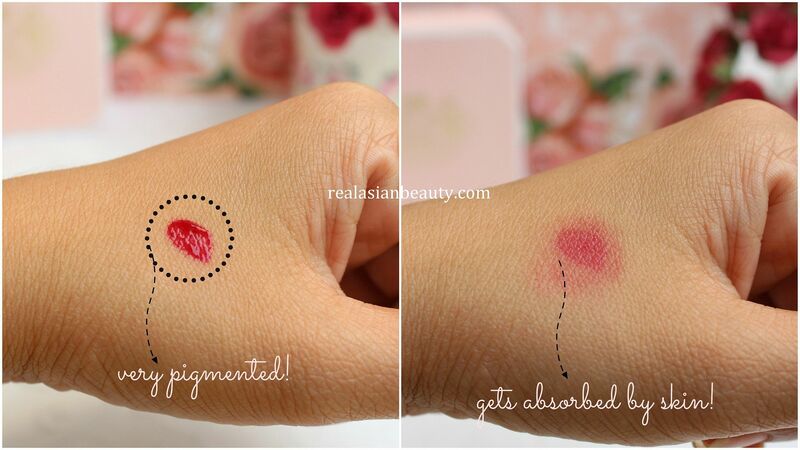 But when I tried it on the back of my hand, I was blown away because it works like a lip tattoo! The color is very pigmented, gets absorbed by skin and the color stays on. 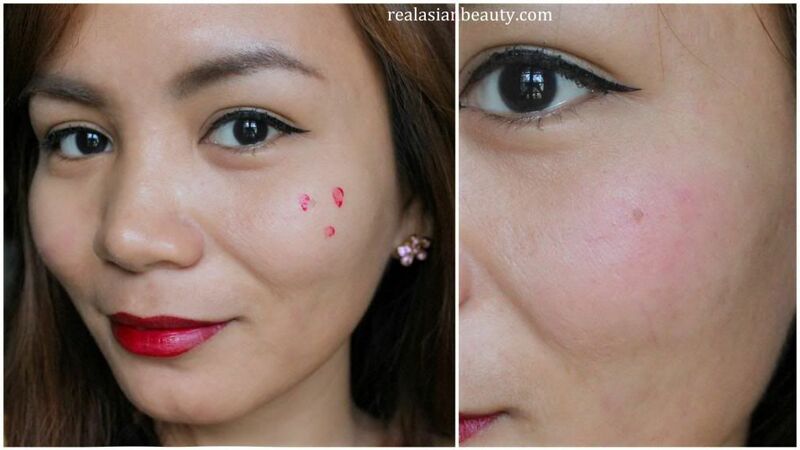 There are so, so many ways to apply lip tint. 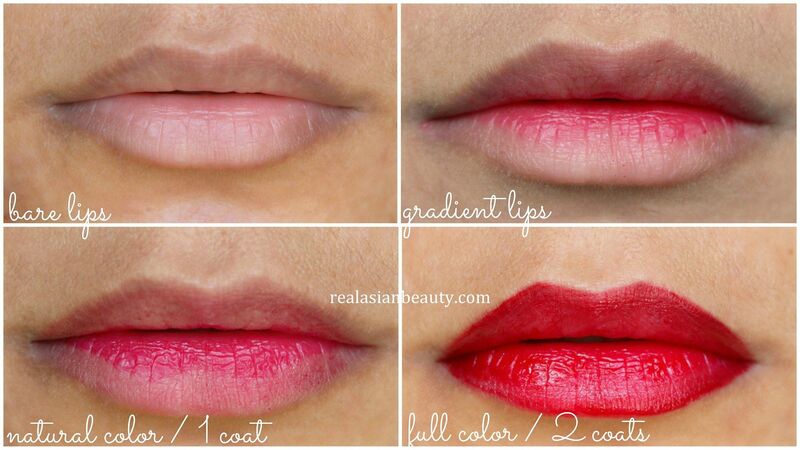 You could get that trendy Korean-look by applying it on the inner of your lips to achieve a really pretty gradient lips. Or you could go natural and apply a thin layer of the product. Or perhaps you want to go fierce and bold by swiping a few coats on your lips to achieve that full color? 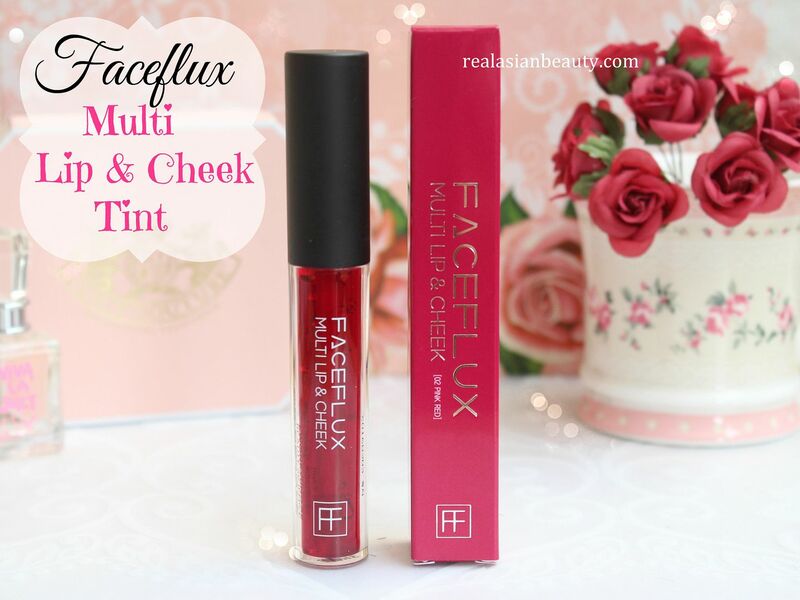 It also works as cheek tint, but that part is a bit tricky! Since the product really stains the skin, you should blend it in right after applying, If not, it will create unflattering red marks/streaks on your cheeks. 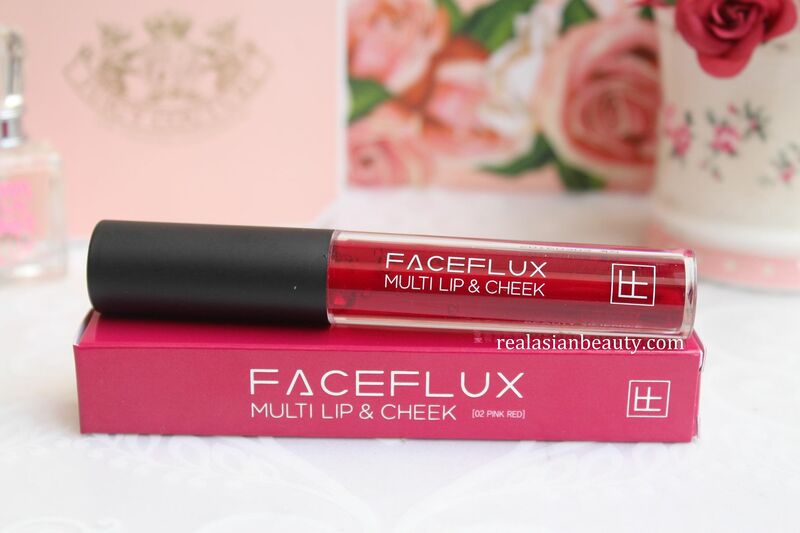 Check out SerryMall.theshop.ph for more Korean beauty products!